A Board-Certified Specialist in Immigration Law, Ms. Bradshaw was named in the 2004 Business North Carolina’s “Legal Elite” as the top employment attorney in North Carolina. She has been nationally recognized by inclusion in “The Best Lawyers in America” for both Immigration Law and Employment Law, and by "Chambers & Partners" and "Super Lawyers" as a leading immigration attorney. She has also been listed in Who’s Who in America, Who’s Who in American Law, and The International Who’s Who of Professional & Business Women. 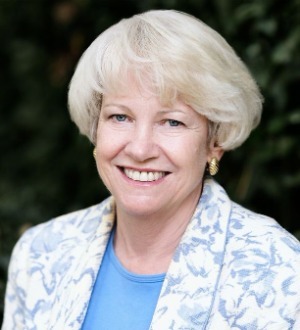 Ms. Bradshaw has also been a speaker on both immigration law and employment law before such organizations as the American Bar Association, the American Immigration Lawyers Association, the North Carolina Bar Association, the South Carolina Bar Association, the American Home Furnishings Association, the Georgia Employers' Association, and the North Carolina Association of Certified Public Accountants.